HomeWhats OnNewsExciting opportunity to become MYAN WA Youth Consultants! Exciting opportunity to become MYAN WA Youth Consultants! 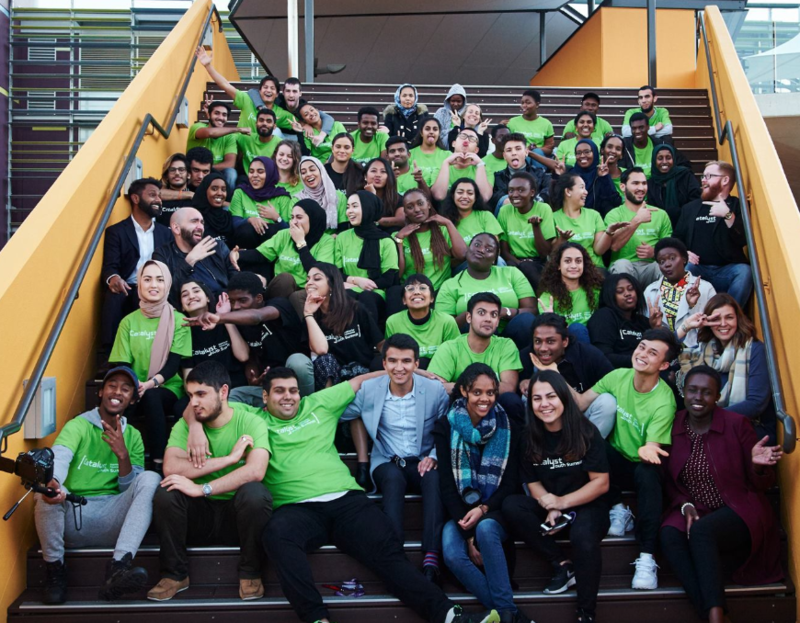 We are looking to employ a MYAN WA Training Coordinator to develop and deliver cultural competency and cultural intelligence training, and also up to six passionate youth consultants to co-design and co-deliver the two training packages!